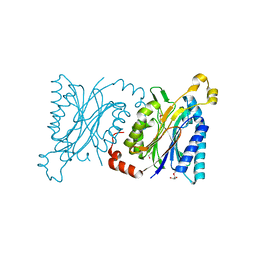 Authors: Niu, L., Teng, M., Zhu, X., Gong, W.
Cite: Structure of xylose isomerase from Streptomyces diastaticus no. 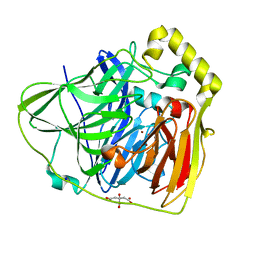 7 strain M1033 at 1.85 A resolution. Authors: Zhu, Z., Teng, M., Niu, L.
Authors: Niu, L., Teng, M., Zhu, X. 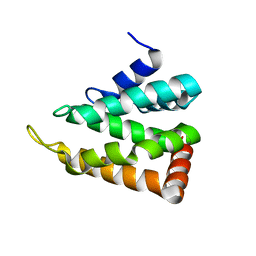 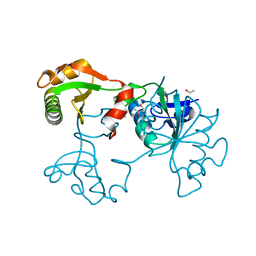 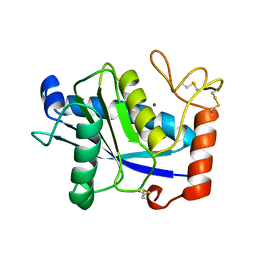 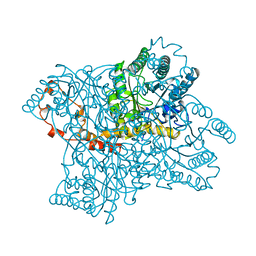 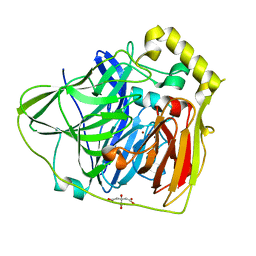 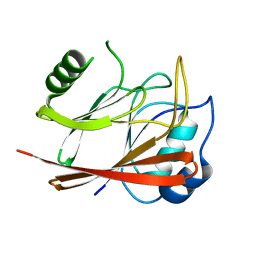 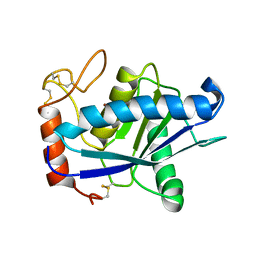 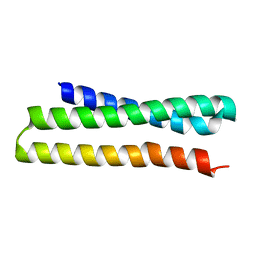 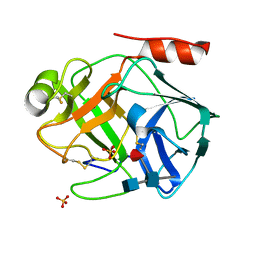 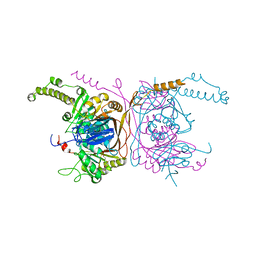 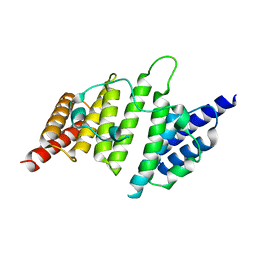 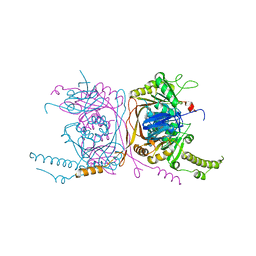 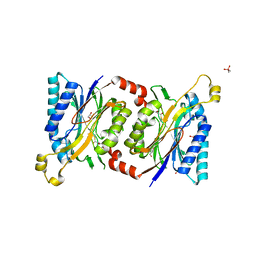 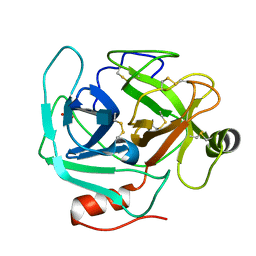 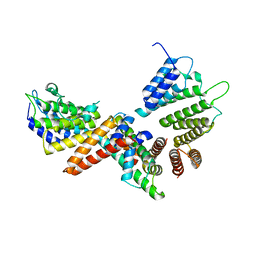 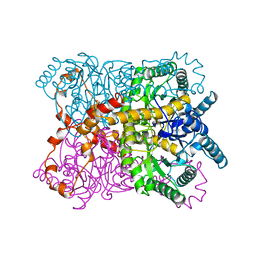 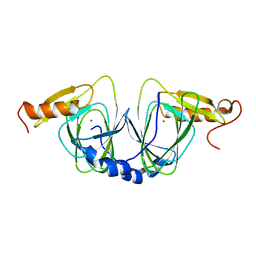 Cite: Structure of acutolysin-C, a haemorrhagic toxin from the venom of Agkistrodon acutus, providing further evidence for the mechanism of the pH-dependent proteolytic reaction of zinc metalloproteinases. 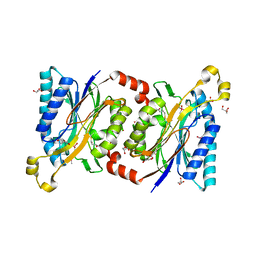 Authors: Li, X., Wei, Z., Zhang, M., Teng, M., Gong, W.
Cite: Crystal structures of E. coli laccase CueO at different copper concentrations. 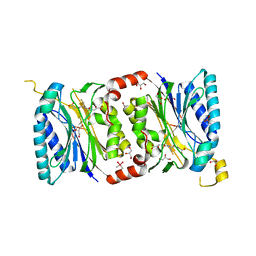 Authors: Liu, H., Qiu, X., Zhang, M., Gao, Y., Niu, L., Teng, M.
Authors: Liu, H., Zhang, M., He, W., Zhu, Z., Teng, M., Gao, Y., Niu, L.
Authors: Liu, H., Zhang, M., Gao, Y., Teng, M., Niu, L.
Authors: Zhu, Y., Wang, M., Wang, C., Fan, X., Jiang, X., Teng, M., Li, X. 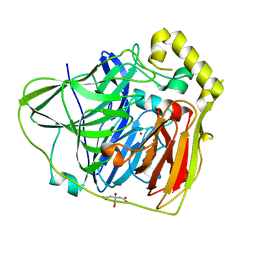 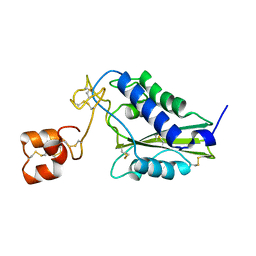 Cite: Crystal structure of the two-subunit tRNA m(1)A58 methyltransferase TRM6-TRM61 from Saccharomyces cerevisiae. 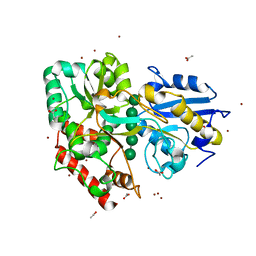 Authors: Wang, J., Fang, P., Niu, L., Teng, M.